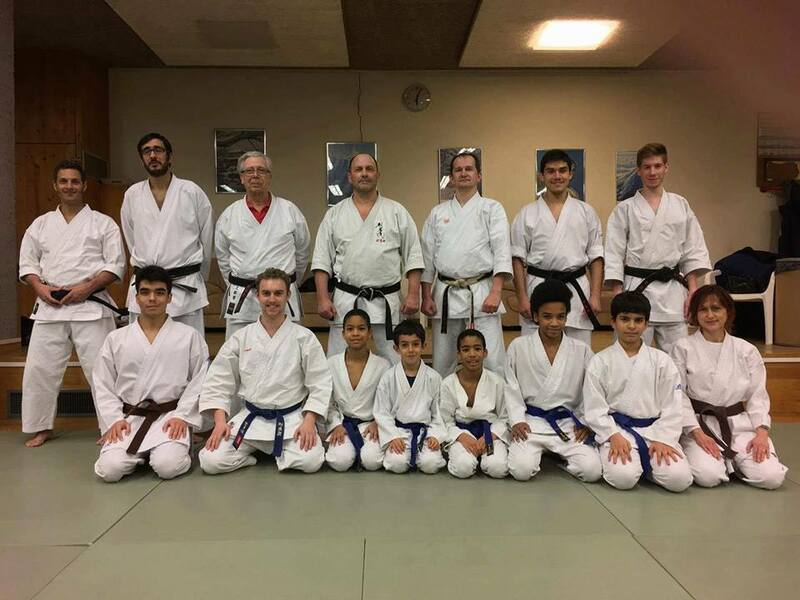 From 28th to 29th January at the invitation of Ugo Cuneo sensei, I gave a seminar in Kenkyukai Switzerland dojo in Geneva. First day I taught drills useful for Gekisai ichi and ni bunkai. The idea was to explain the principles of Taira sensei bunkai work, as I understood. How with the help of the drills implementing the techniques of the kata in the bunkai. From parts of the kata I taught drills then I explained how to put kata techniques on “open close change”, then I taught bunkai on each part of the kata to finally finish with basic renzoku bunkai. For me it’s important to explain the principles to the student on the base of a kata they all know well. Then it’s possible to teach on other kata bunkai. The main focus of the second day was to apply these principles with more drills on two kata Shisochin and Sanseru. I must say that Ugo sensei students were well prepared for this seminar and it was easy and pleasant to teach theme. 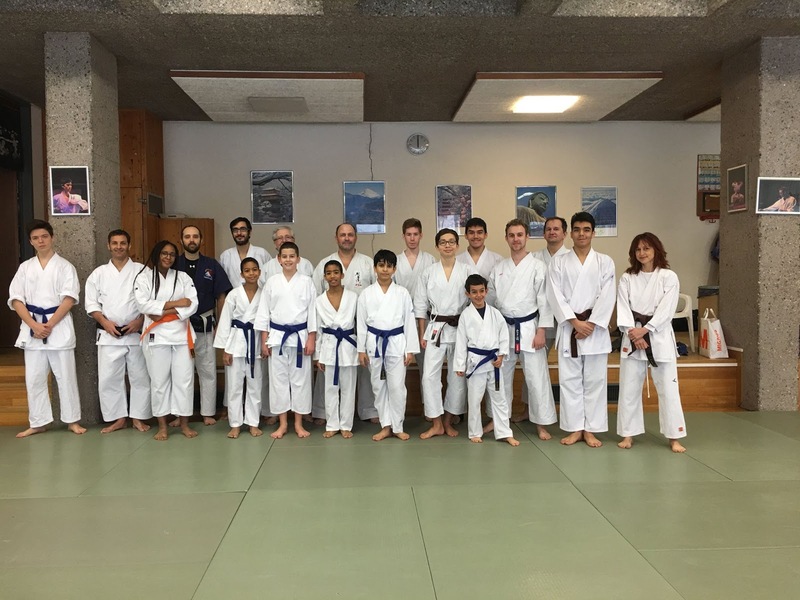 Thank you very much to Hugo Cuneo sensei, his wife, his assistants and all his students for their welcome and kindness.